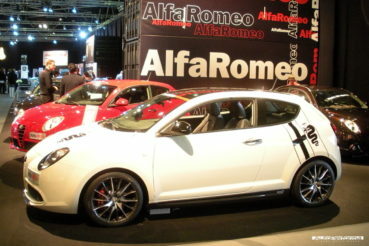 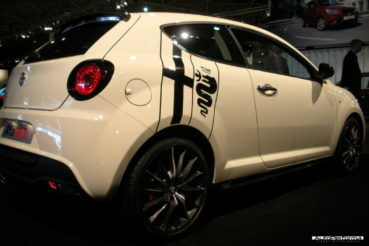 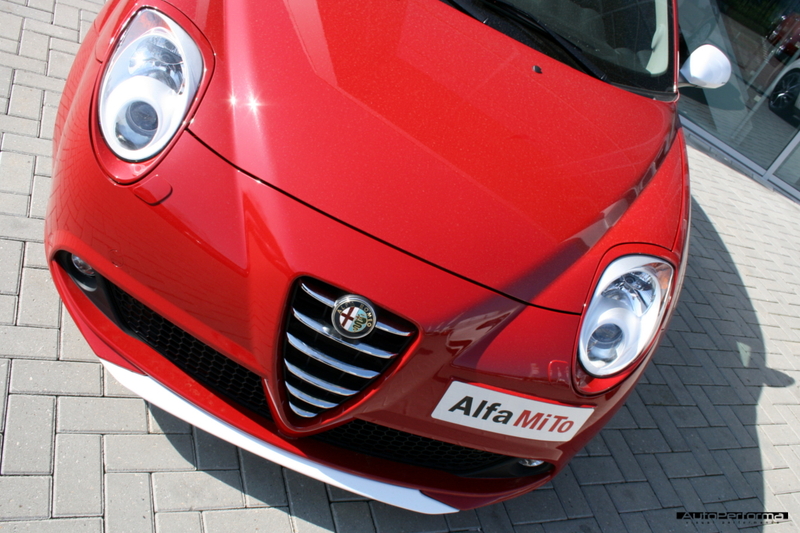 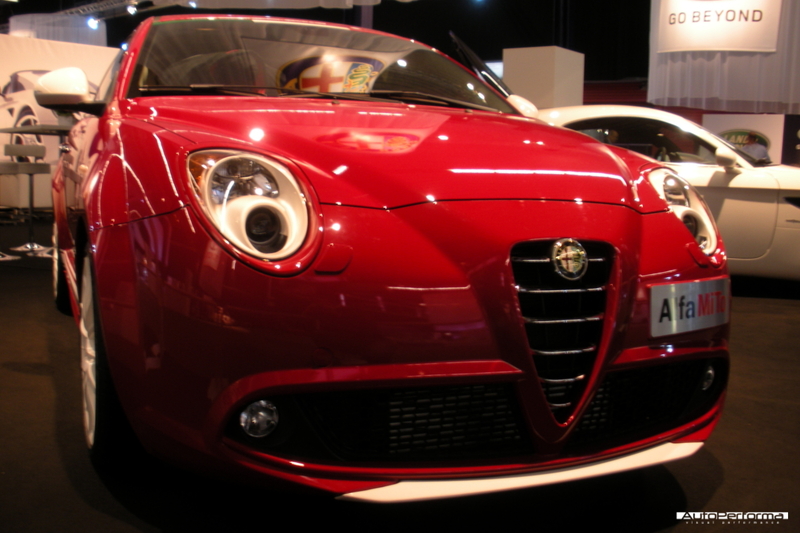 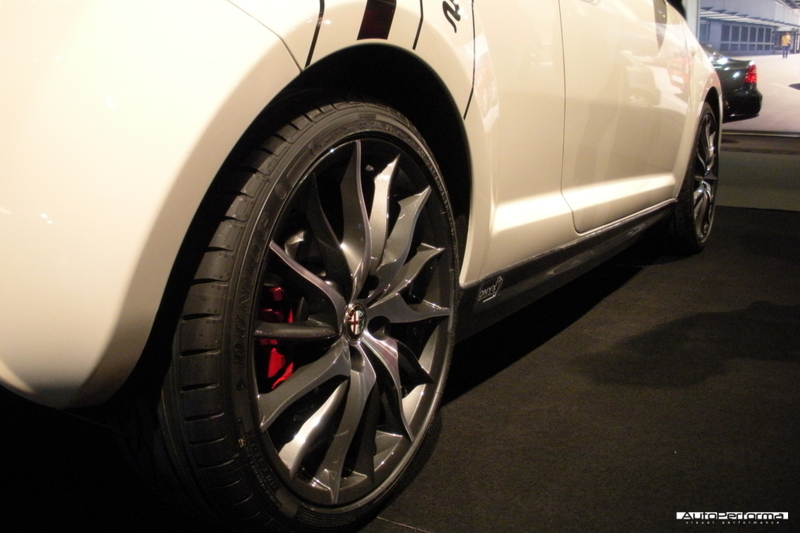 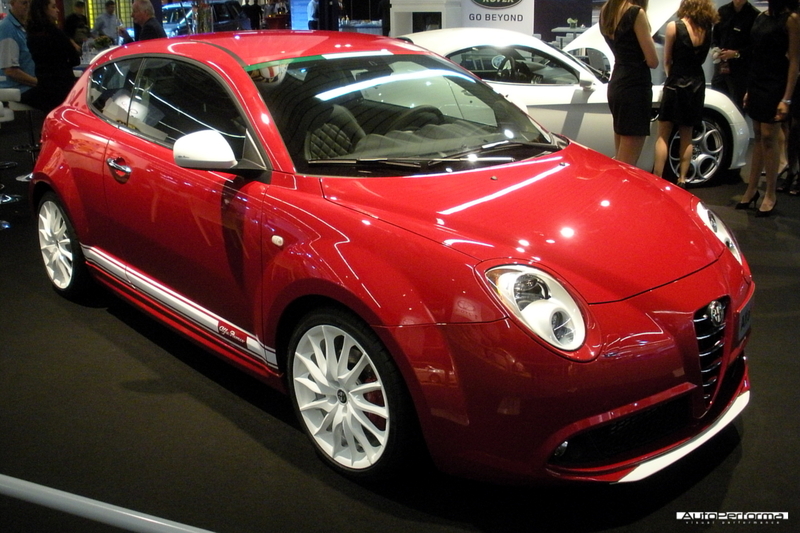 The Alfa Romeo MiTo Trofeo made its first public appearance at the Dutch AutoRai in Amsterdam. 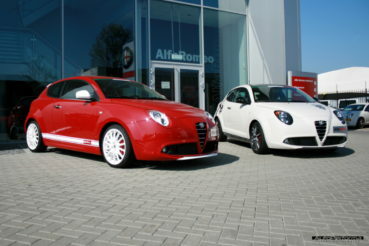 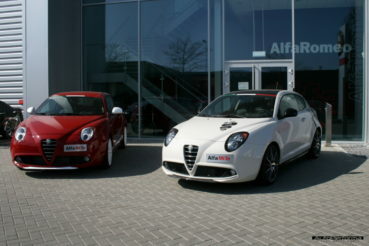 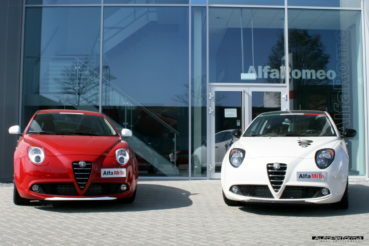 Two versions of the Mito Trofeo were presented on the official Alfa Romeo stand. The red car is inspired by Alfa Romeo's racing heritage and features a full Autoperforma bodykit, a retro striping on the side, a tricolore streamer on the windshield, lowered suspension and white powder coated 18 inch rims. The white car features a more contemporary approach, with a full custom made carbon fibre Autoperforma bodykit, an oversized Alfa Romeo logo on the side, a tricolore streamer on the windshield and lowered suspension with 18 inch rims. 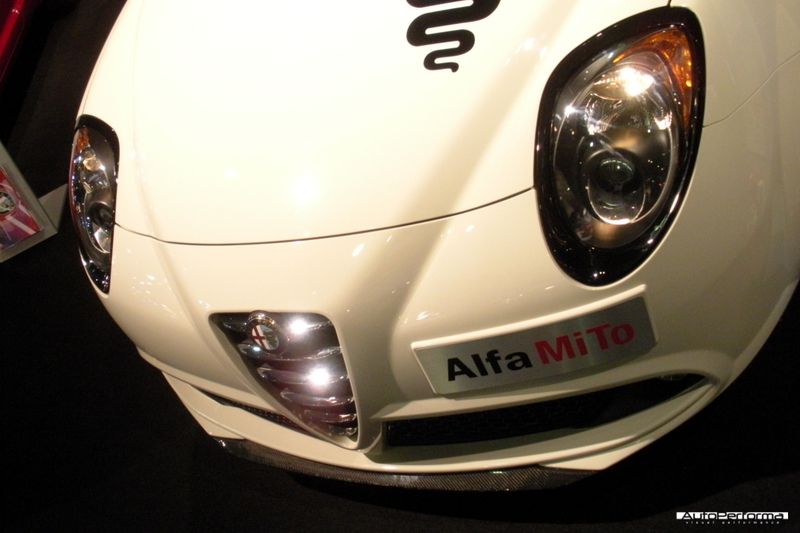 Both cars achieved wide public acclaim, in the media they were presented as the Alfa Romeo MiTo RV Veloce and were sometimes even mistaken for the upcoming MiTo GTA.